This post was originally written for Open Books’ Read All About It blog, August 11, 2011. Reposted with permission. Support literacy in Chicago by supporting Open Books. I attended Christ the King elementary school in Detroit from K-6th grade. 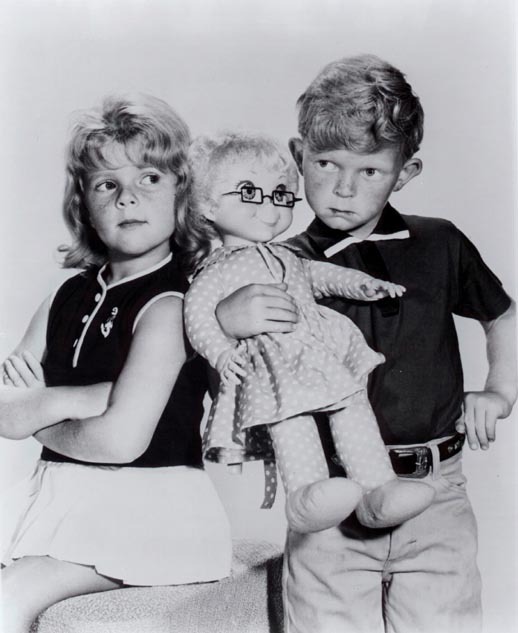 My teacher’s name was Ms. Beasley, like the doll on Family Affair, though she looked nothing like her. On an orientation day of sorts with parents, I wrote my name on the blackboard. I was more of a “Mike” then. I capitalized the E. This was eventually (figuratively) shaken out of me. I think seeing my last name-Van Kerckhove–in all its 12 letter glory–printed out in perfectly formed letters on my desk’s name tag kind of freaked me out. For a long time, I thought of different, more accessible, stage names. But my real name is way cooler than anything else I came up with. That fall, thanks to our classroom calendar, I remember distinctly knowing the year (1979) for the first time. From there it was all about following the adventures in my dad’s Lord of the Rings calendars. I did a series of plot re-telling book reports on The Hobbit in 4th grade. I also did one on the novel adaptation of E.T. I didn’t read the rest of LOTR until my early twenties. One day, Ms. Beasley sat me down at her desk in the corner of our classroom. That she trusted us to decide on our own is actually pretty cool. One day, Ms. Beasley fell backwards off her desk chair. My class totally lost it! Ms. Beasley informed us that it wasn’t funny. The classroom rug we all sat on to do class reading was gold. Of course it was gold–it was 1979! Those were some big fat words! And by big I mean “cat” taking up half a gorgeous page. 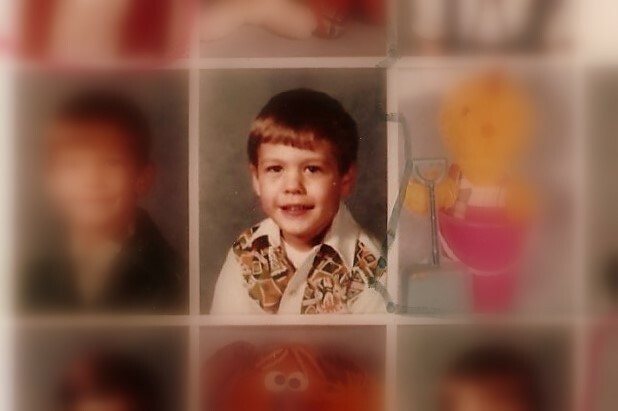 I had that same classroom (Room 101) for 2nd grade with Mrs. Nixon. I felt a sense of warmth and comfort–nostalgia for my olden days. This entry was posted in Books, Life and tagged Christ the King Elementary, kindergarten, learning to read, literacy, Open Books. Bookmark the permalink.